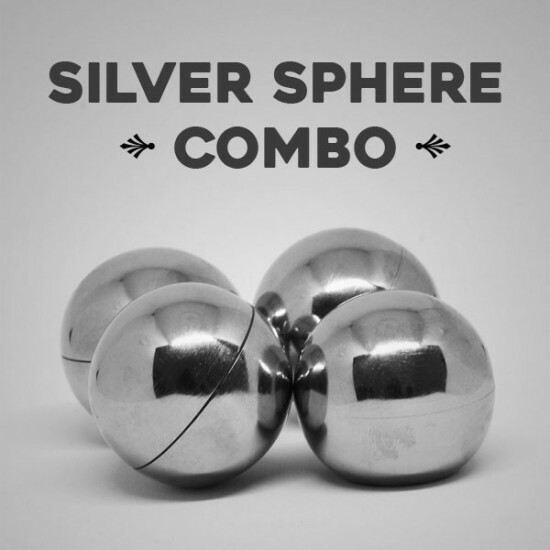 The apparatus supplied with the Silver Sphere Combo consists of three full balls, one hollow ball with a hole in it, and one half shell. All the apparatus is made of Stainless Steel. 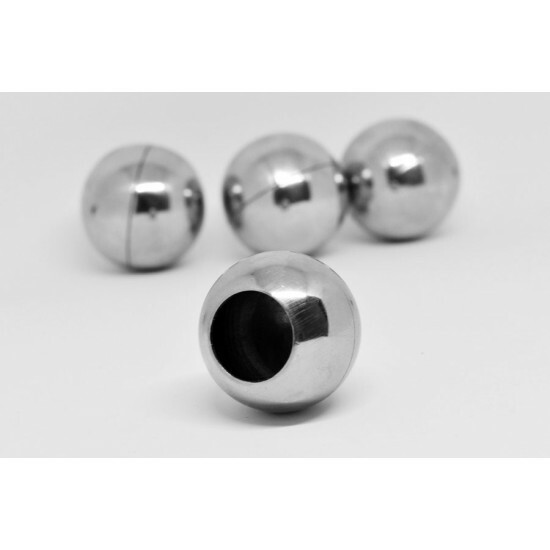 The apparatus will permit you to perform the famous Multiplying Ball effect, using gleaming Silver Spheres. In case you do not how this is performed, the enclosed Multiplying Balls instructions will teach you how. You can also use the hole ball to transform a silk to a ball, and instructions for doing this are also enclosed. In addition to this, you can also use the outfit to perform the continuous production of balls from the mouth. 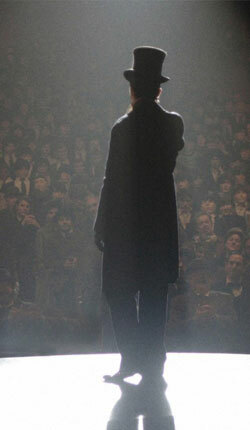 By combining the effects, you have a very entertaining routine for any type of show. 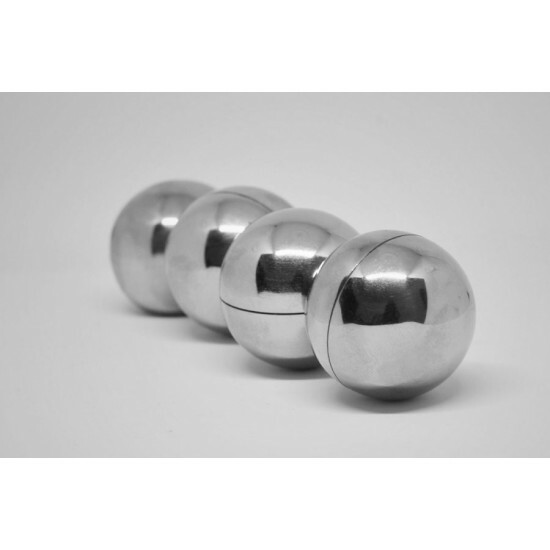 A basic routine is the triple penetration of the balls through the inverted cup and onto the table surface. One at a time, the balls are placed on top..
Two pieces of candy are removed from a roll, both are shown and believe it or not, they link together forming a candy bond that will surprise science .. 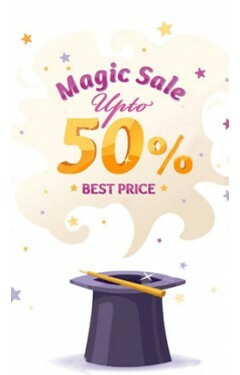 The Perfect Magic Trick For Beginners.The apparatus supplied is to all appearances a replica of a miniature plastic Ball & Vase, which is familiar t..